The list, which was released by the Professional Regulation Commission (PRC) today, states the rank, name, school, and percentage rating of the respective topnotchers. 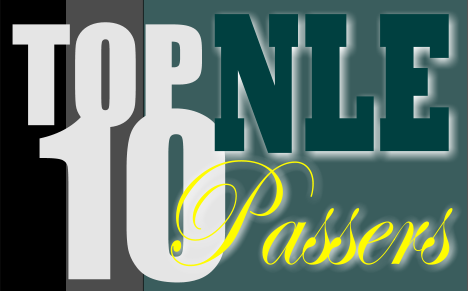 For the complete list of passers, click here. LPU-ST. CABRINI COLLEGE OF ALLIED MEDICINE, INC.
Takers and everyone else who waited for the list are encouraged to bookmark and visit this site regularly, like our Facebook page, follow us on Twitter, add us on Google+, and/or subscribe to our newsfeed via RSS or Email for news and other updates.